Award-winning, internationally acclaimed Big Fish Little Fish family rave return to Camp Bestival! Starting with a monthly Sunday afternoon club in Brixton, they now cover all of the UK and Australia. 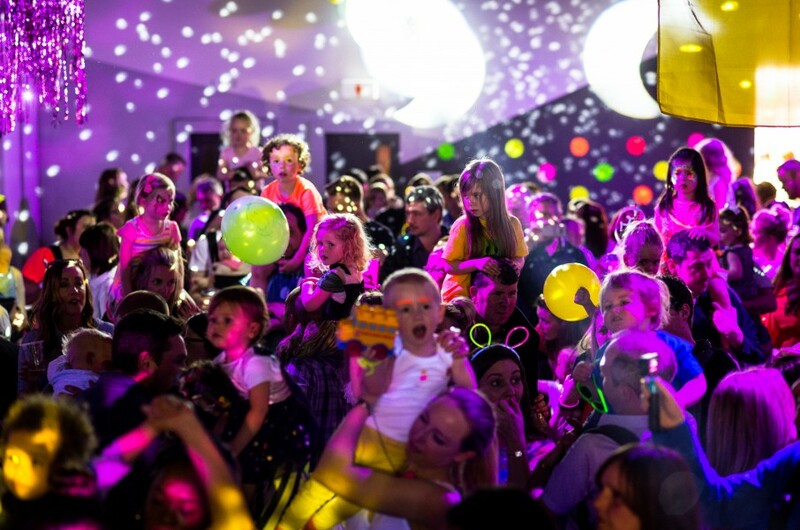 BFLF deliver authentic clubbing experiences (along with kids crafts, bubbles, parachute dance, confetti cannons and fancy dress themes) to thousands of families with young children. They're bringing a fantastic selection of the UK's best loved DJs and BFLF residents - along with some very special guests to perform exclusive family rave sets! BFLF never fail to blow the roof off Bollywood, so make sure you're there to experience the madness yourselves. 2014 - 2018 Best Family Event Audience Choice - Fantastic for Families.